Shows with CelebritiesComedyDanceDramaEssential TheatreFamily Theatre for KidsMusicalsPlaysRecommended"Screen to Stage"
Want more than just theatre tickets? Treat yourself to a Dinner & Show theatre package, VIP package, or Afternoon Tea package. 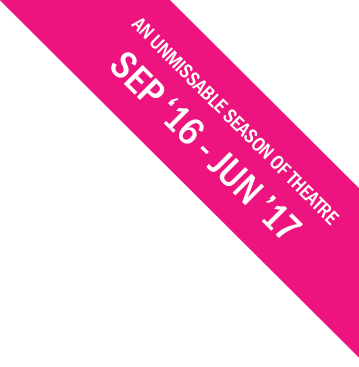 Join us at The Old Vic for a special unforgettable 2016-17 season with a line-up of 4 exclusive plays. Book early and secure the best seats before the general public. 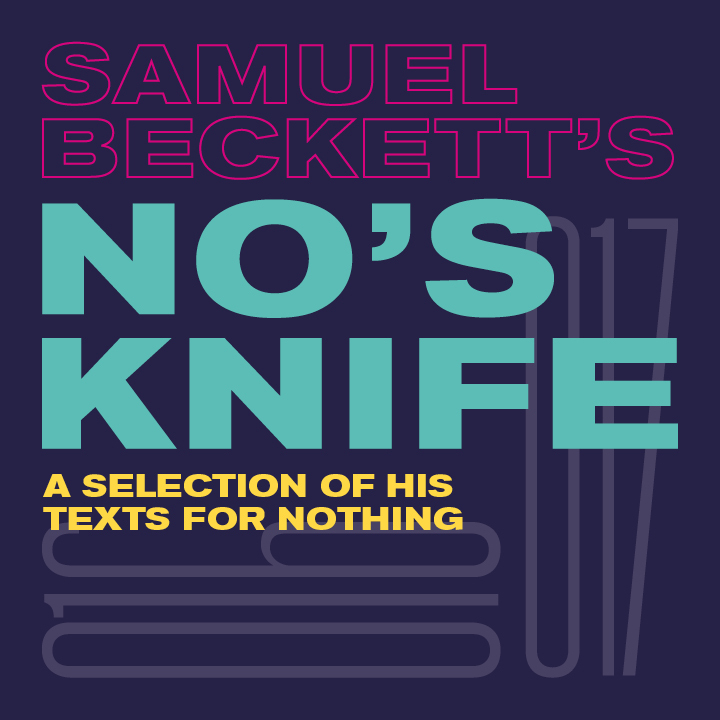 The world premiere of NO'S KNIFE sees Samuel Beckett, a titan of theatrical writing, exploring the powerful resilience to stay alive. Hard on the heels of a sold out international tour of the Beckett trilogy, Lisa Dwan presents a fresh and penetrating interpretation of this monologue. 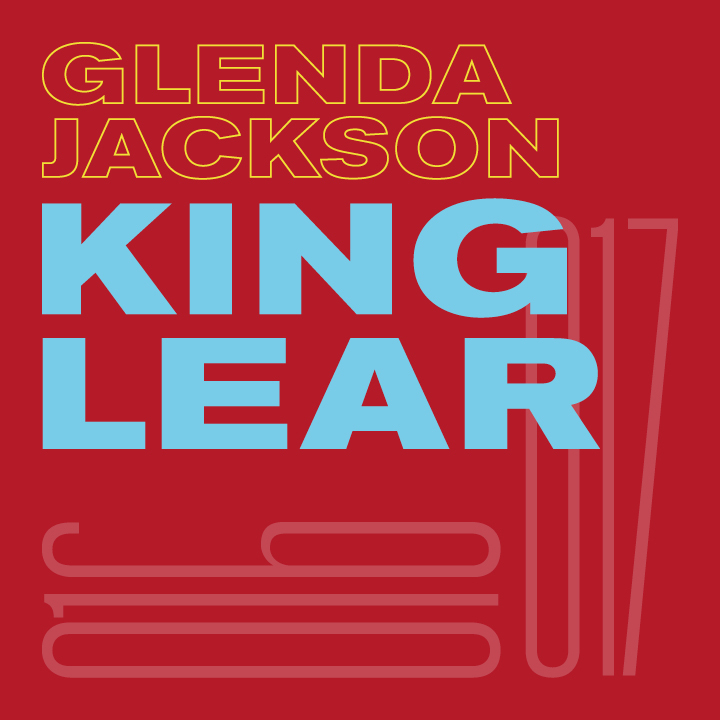 A quarter of a century after she gave up acting for politics, double Academy Award-winning legend Glenda Jackson returns to play KING LEAR in William Shakespeare’s greatest tragedy. Directed by Deborah Warner, with a cast including Jane Horrocks, Rhys Ifans, Simon Manyonda and Harry Melling. One of the most acclaimed plays of recent times, ART premiered in London 20 years ago and went on to become a phenomenon, winning the Moliere, Evening Standard, Olivier and Tony Awards. Director Matthew Warchus reunites the entire original team to revisit Yasmina Reza’s dazzling study of friendship, prejudice and tolerance. 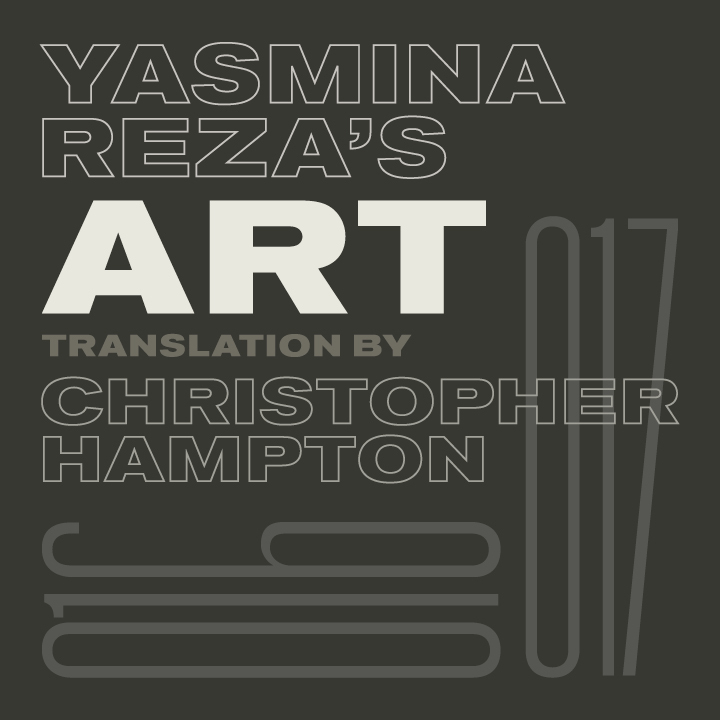 Translated by Christopher Hampton. 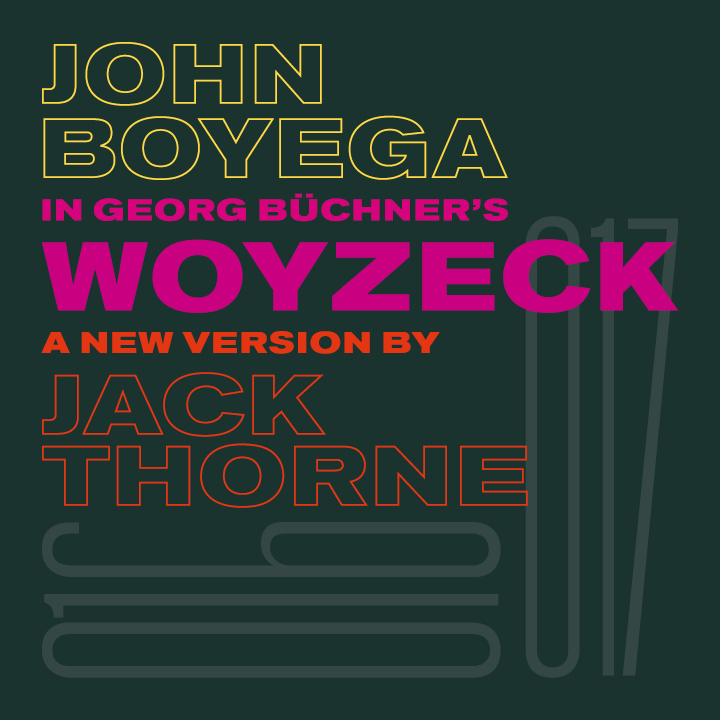 The multi-award winning Jack Thorne breathes new life into WOYZECK, one of the most influential plays ever written, creating for our time what Georg Büchner intended for his: an unforgettable howl of rage. Directed by Joe Murphy and starring John Boyega (Star Wars: Episode VII – The Force Awakens).